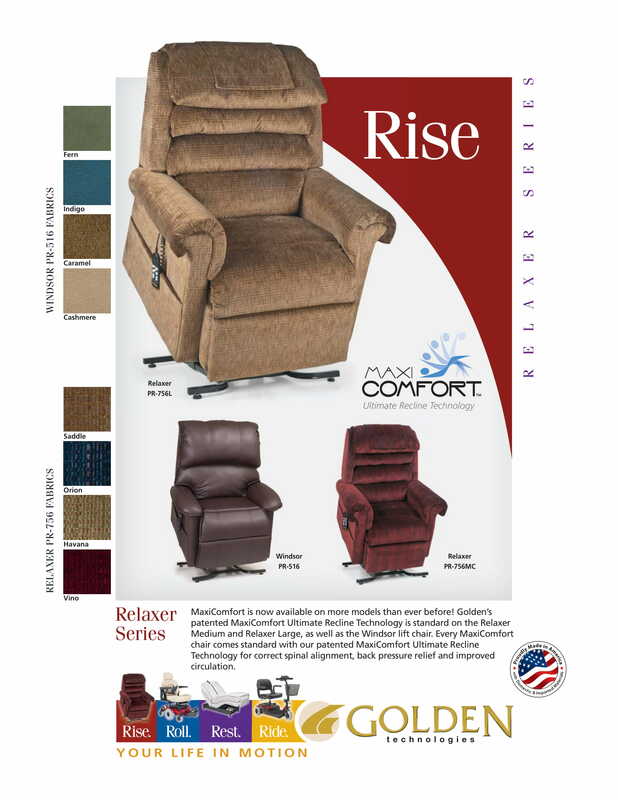 The Relaxer PR-756MC Zero Gravity Lift Chair from Golden Technologies features AutoDrive Hand Control, and 4-pillow, cloud-like comfort. Independent foot and back control allows for a wide variety of positions and non-skid leg-levelers provide extra stability and safety. This model also employs a “zero gravity” recline setting, meant to simulate an environment that exerts no stress on the body -- and boy does it live up to its name! 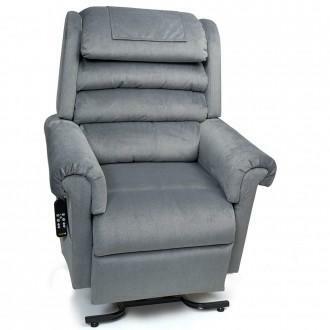 If you need a comfortable, supportive chair to relax in, you’re in the right place. Golden Technologies: Relaxer PR-756M Zero Gravity has a rating of 4.5 stars based on 2 reviews. 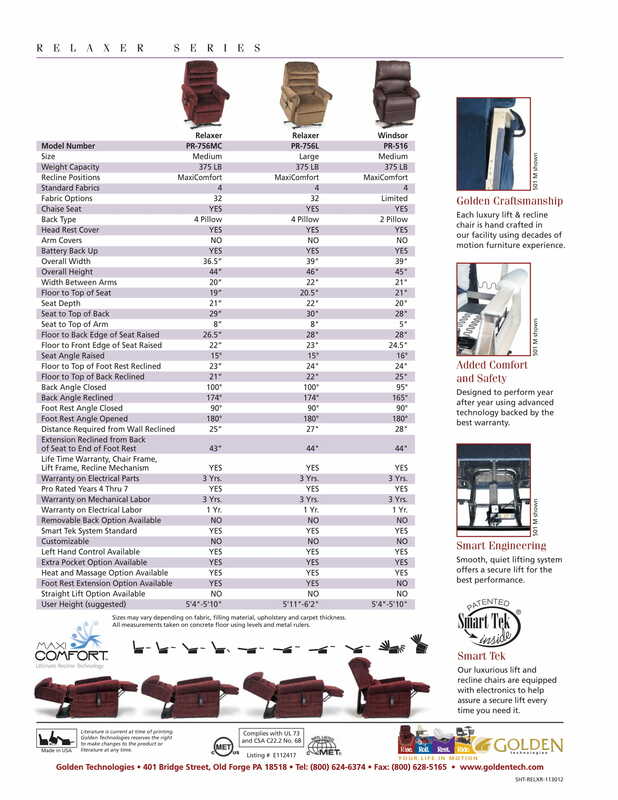 Why Golden: Relaxer PR-756M Medium Zero Gravity Lift Chair? 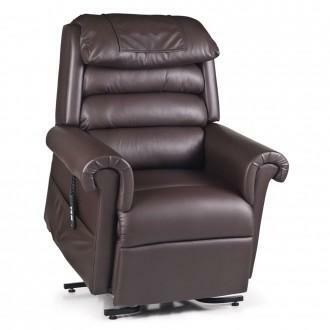 The Relaxer PR-756MC Zero Gravity Lift Chair from Golden Technologies features AutoDrive Hand Control and 4-pillow cloud-like comfort. Independent foot and back control allows for a wide variety of positions and non-skid leg-levelers provide extra stability and safety.